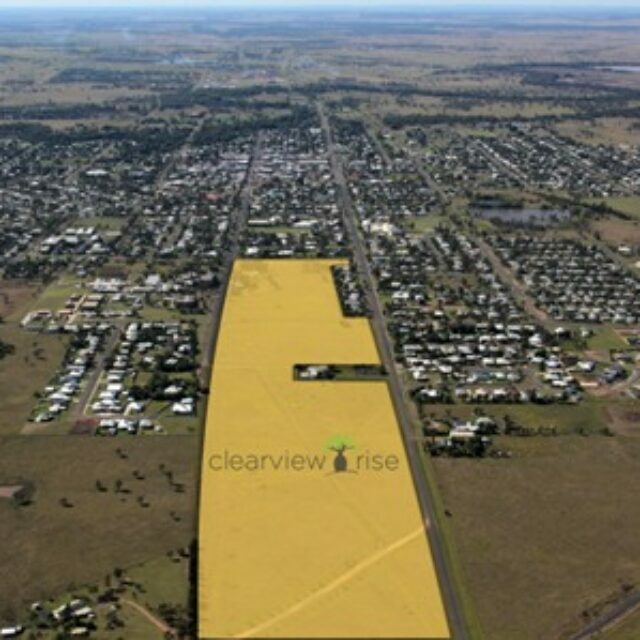 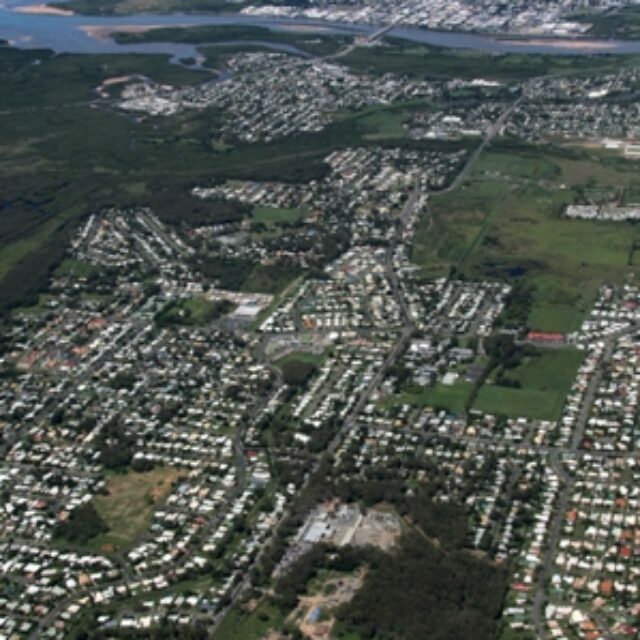 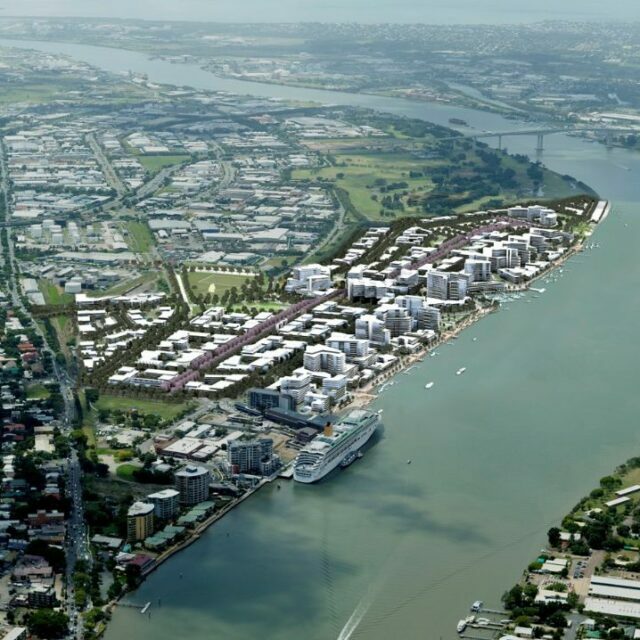 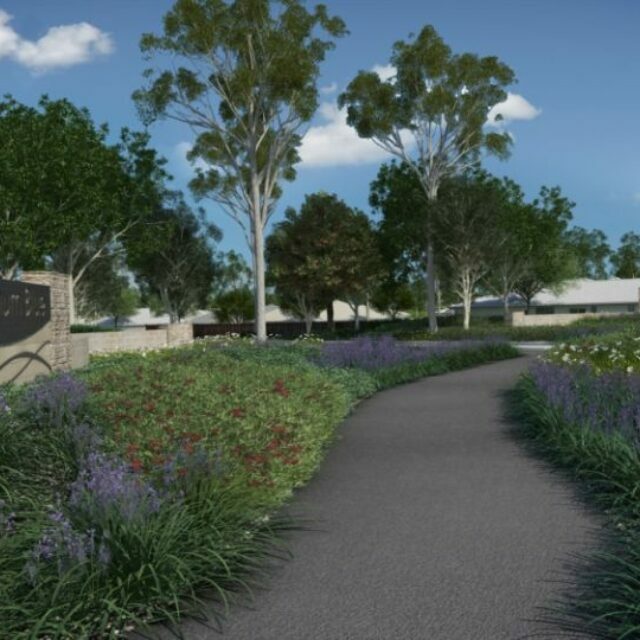 Situated only 6 km from the heart of Gladstone and 1 km from Clinton airport, HillClose will deliver 266 home sites, set amidst a 17 hectare master planned community. 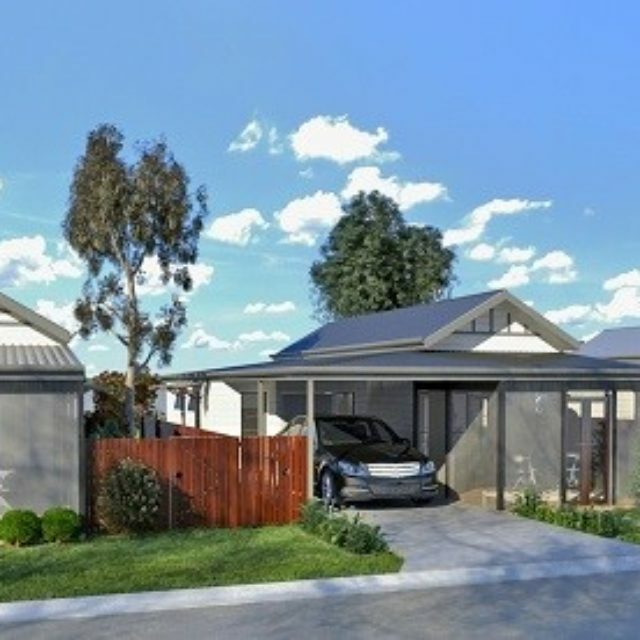 Collocated with schools, shopping centres and major employment precincts, HillClose will provide a wide variety of housing from traditional homes to a range of innovative small and medium homes, including terrace and loft homes. 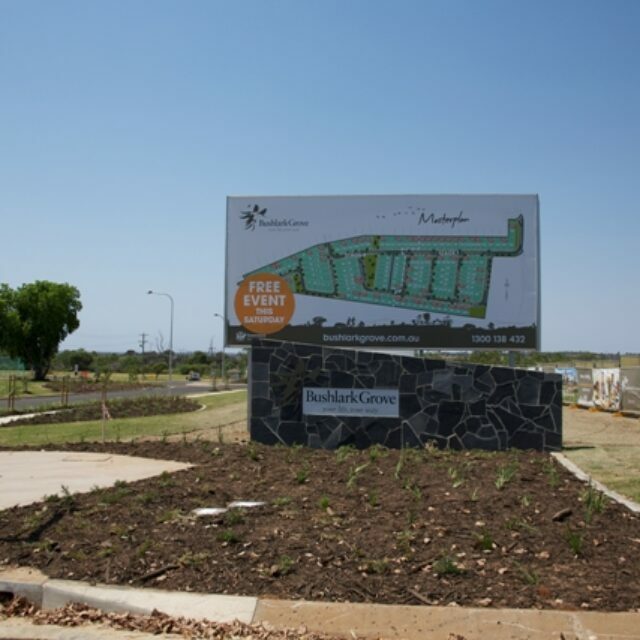 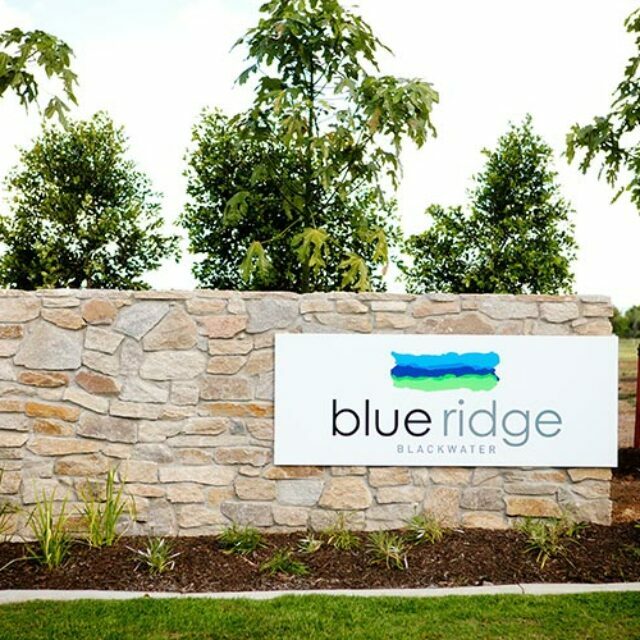 The range of homes has been designed to suit the various life stages and lifestyles of the Gladstone community. 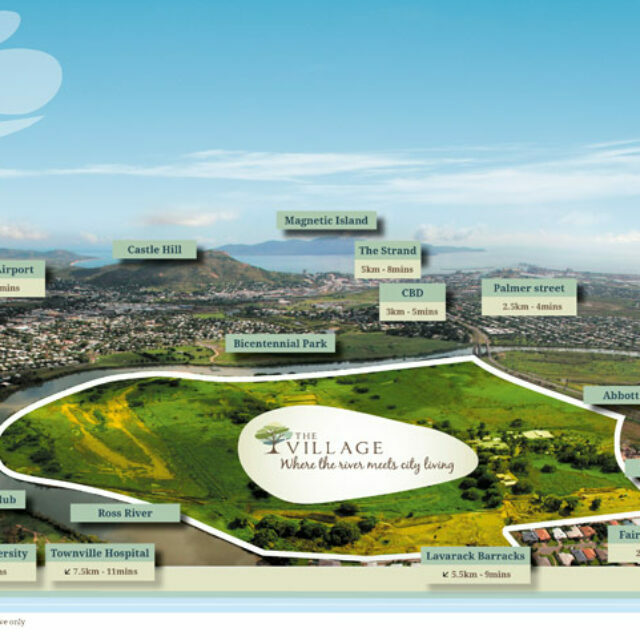 Features of the development include the utilisation of existing vegetation and native species of local provenance, site and climatic responsive design and a strong focus on the principles of integrated water cycle management through the provision of drainage basins, swales and bio‐retention systems constructed using permeable materials.